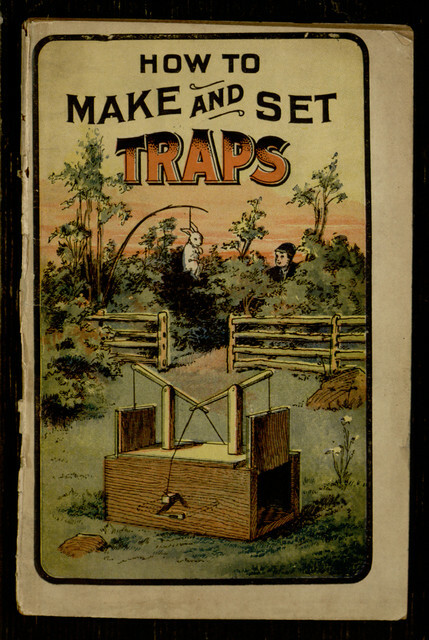 Our latest Distributed Proofreaders project continues our efforts to create eBook editions of Frank Tousey’s Ten Cent Hand Books. 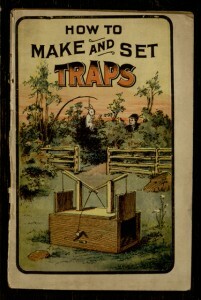 The current title in processing is How to Make and Set Traps, perhaps a natural companion to the earlier completed book, How to Stuff Birds and Animals. To help with the work of converting our raw scans into a convenient eBook, please read this previous post to learn about the process, then join in at the project page.